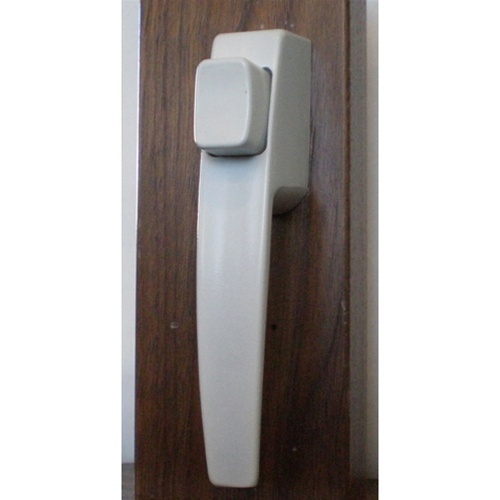 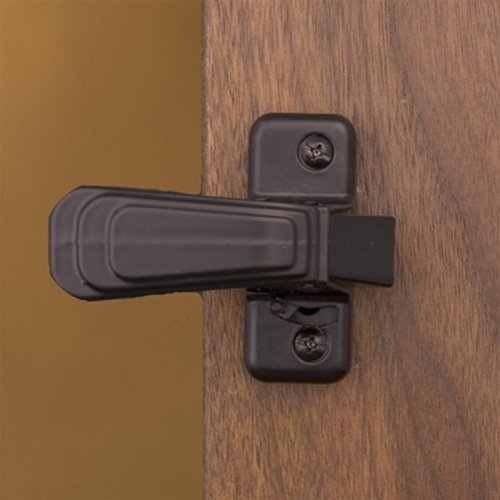 Push Button Storm Door Lock | Free Shipping! 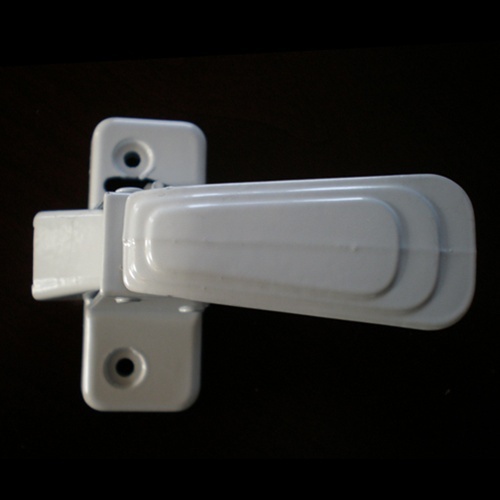 Does your old push button storm door lockset look like this? 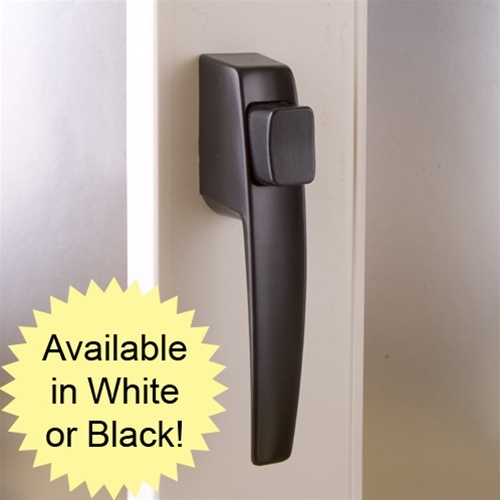 Order your new replacement lockset now!